Cable Distribution Services consistently delivers quality products and exceptional customer service backed by technical expertise. We’re proud that our suite of services has allowed us to work with a wide range of clients across many industries. 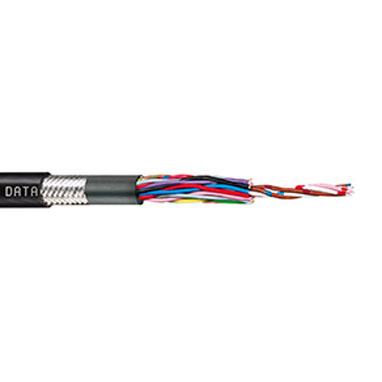 From concept to completion, we deliver tailored cable solutions to meet your requirements. 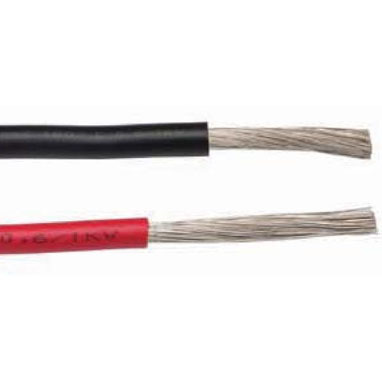 We can assist with technical specifications and when a product isn’t available off the shelf, our technical advisors are on hand to assist with the design, manufacture, testing and approval of custom cables. 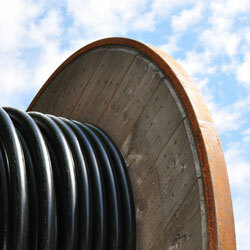 We aim to be more than just a cable supplier. We strive to become your project partner to ensure all products are delivered in the correct lengths and packaging, when and where you need them. Our service team combines product and industry expertise to provide simplicity, reliability and support at every stage of our relationship. We aim to be easy to do business with and strive to deliver friendly and efficient service. 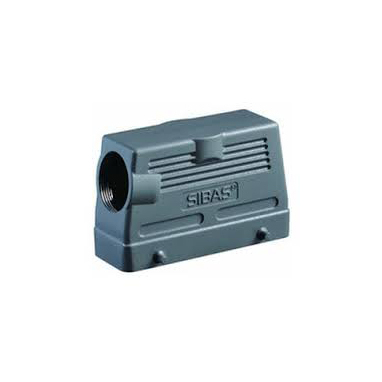 Our stockholding is one of the most comprehensive in the industry and is available for despatch in standard sizes or cut-to-length, supplied with the right cable accessories for your project. With a global network of suppliers, Cable Distribution Services can also help by locating specialty items that aren’t currently in stock. If we don’t have what you’re looking for, we can help you find it. Why order in excess of your job requirements? Our diverse stockholding combined with low Minimum Order Quantities (MOQs) on made to order products can help save you time and money. 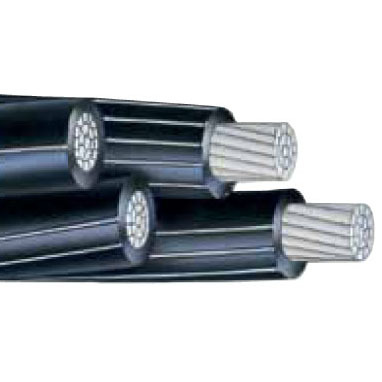 Cable Distribution Services combines excellent quality control processes with an efficient document control system to ensure that all products meet the stringent technical requirements of the Australian market. All products are subject to rigorous testing at every stage of manufacture to ensure high performance in the field. We can offer external testing documentation as well as in-house routine test reports and expediters are welcome to arrange inspection prior to despatch. All products are manufactured to meet the requirements of International and Australian standards. Our flexible logistics team offers a suite of state of the art consolidation and shipping options designed to save you time and money. Take advantage of our great freight rates and reliable logistics infrastructure and have your order delivered direct to site. Collect your goods by arrangement or alternatively, when security or space is an issue, cables can be stored at our warehousing facility and released to site as required. The choice is up to you! Cable Distribution Services also offer reverse logistics solutions and end of project material demobilisation. Email us at sales@cabledistribution.com.au to discuss your freight requirements. 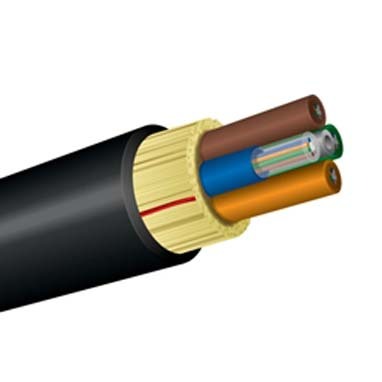 When an application requires a custom designed cable, the technical team at Cable Distribution Services can assist you with finding the right solution. We can not only help to find the right design, we can also oversee the manufacture, testing and approval of the product specific to your industry.